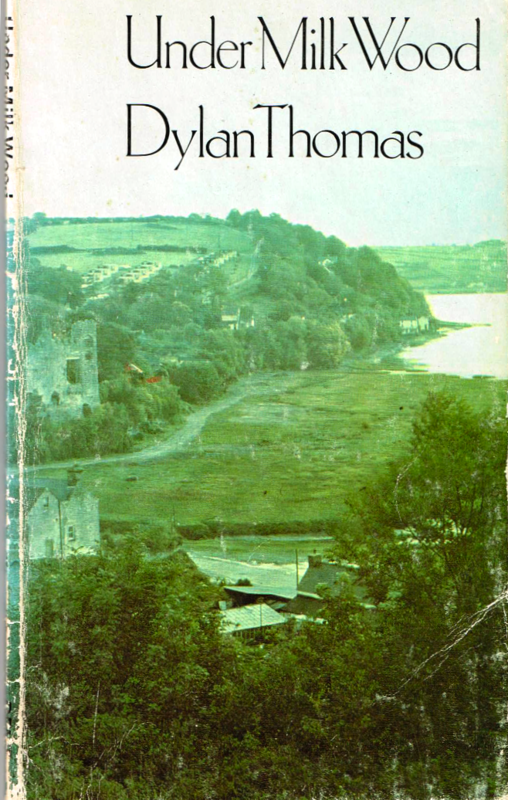 When I was small I couldn’t understand much of “Under Milk Wood” – it was just a lovely torrent of words. Dylan Thomas would’ve been 99 today. Born 27 October 1914, he died 9 November 1953, only 39 years old, much too soon. What a quotable writer Thomas was. All my life my parents, brother and I went about quoting from Under Milk Wood to each other, in stead of talking normally.